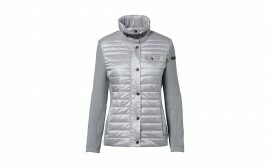 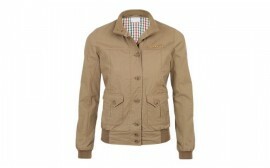 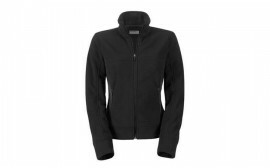 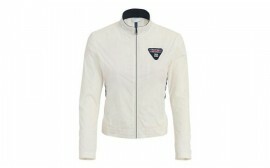 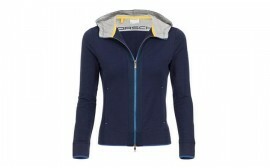 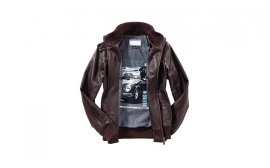 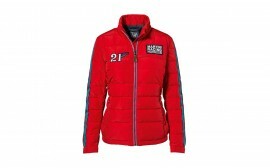 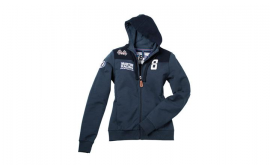 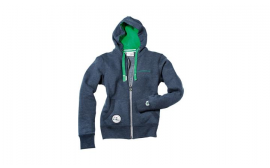 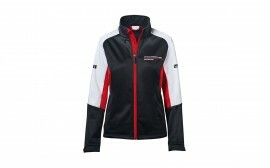 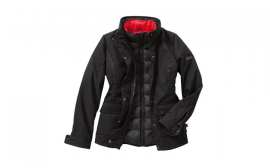 Ladies outerwear from the Porsche Driver's Selection combine comfort and style. 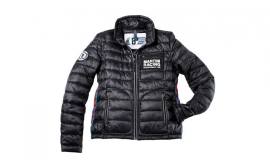 We offer a range of light, windproof jackets, to heavy all-weather jackets, along with gorgeously designed leather jackets, and more! 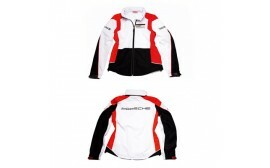 All of these are perfect for women who want a combination of practicality and fashionable design with the unmistakable Porsche style.